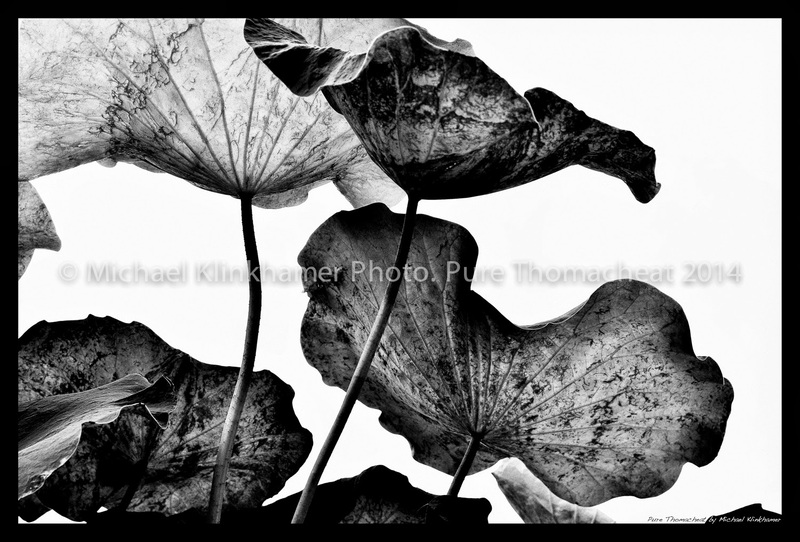 Michael Klinkhamer's Photography and Writings. Welcome to the Michael Klinkhamer Photography and Writings pages. Here I will (re)publish my editorial writing features and photography. Feel free to comment or send me feedback. Enjoy! Exhibition By Dutch Photographer Michael Klinkhamer: Pure Thomacheat.